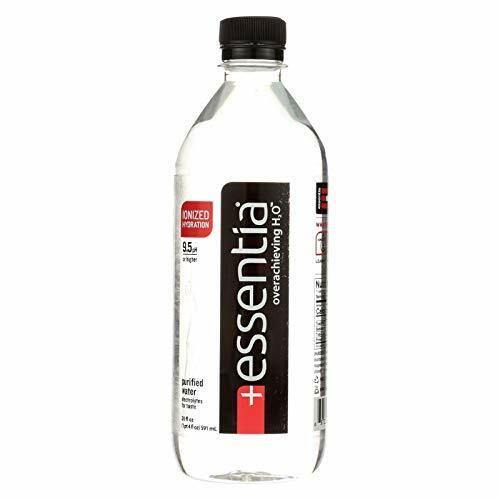 Supercharged with electrolytes for a smooth taste; Essentia Water delivers overachieving H2O for the doers, the believers and the overachievers. 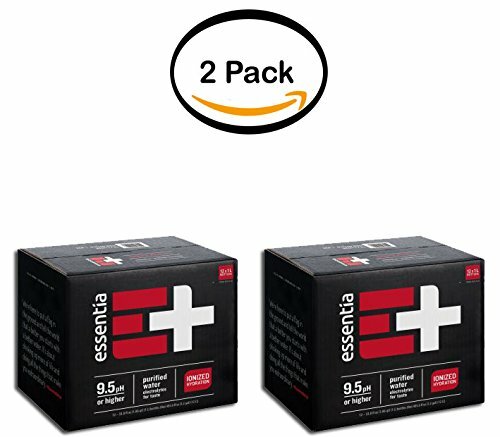 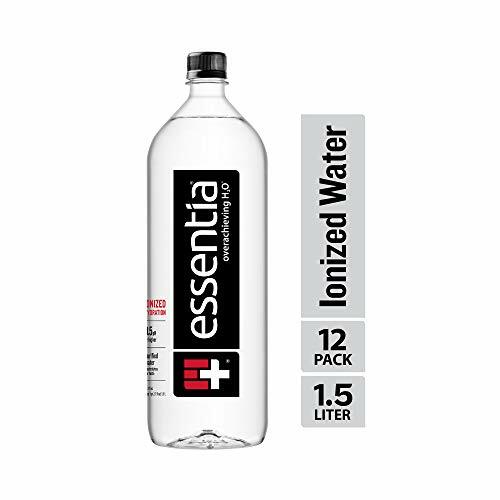 Essentia's innovative, proprietary filtration process removes bitter-tasting acidic ions, producing a smooth, fresh alkaline bottled water with a 9.5 pH or higher. 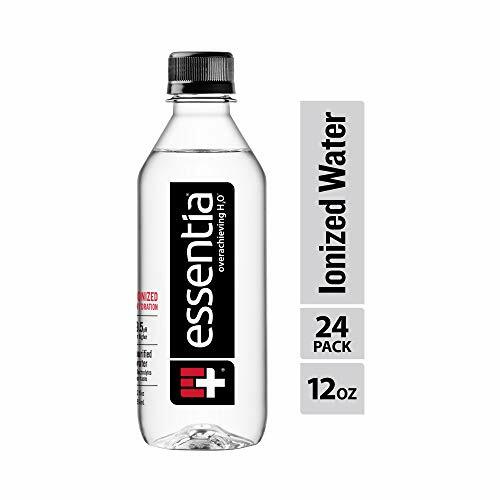 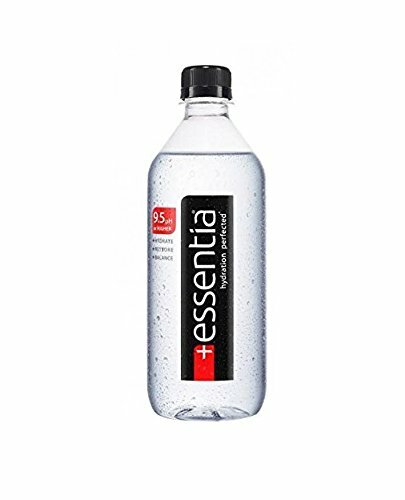 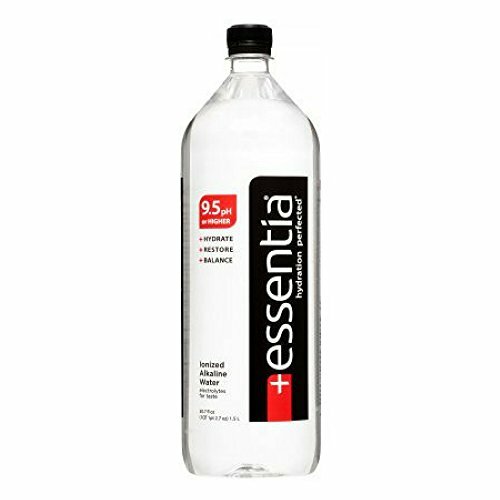 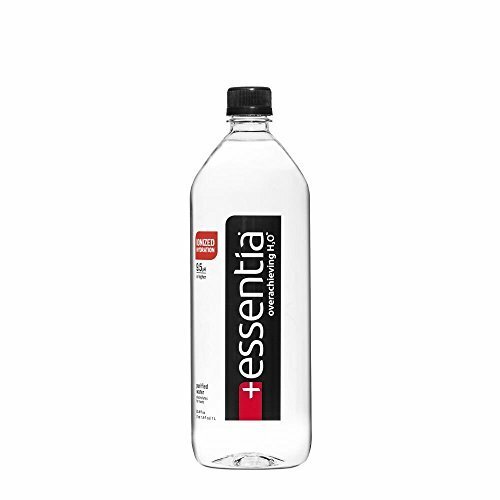 Essentia Water is infused with trace amounts of pure alkaline minerals and electrolytes for taste; clean and smooth, containing calcium, magnesium, sodium bicarbonate and potassium. 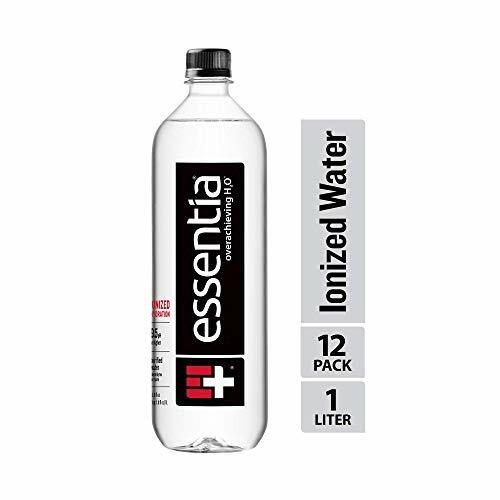 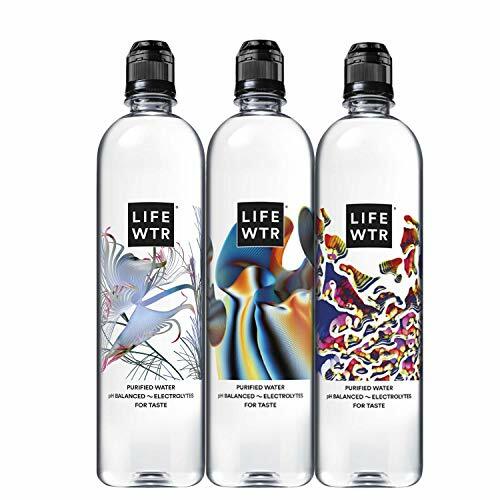 Available in convenient bulk packaging; ionized hydration is easy to keep on hand for the sports team, family or business meeting; a case of 12, 1-liter bottles ensure better rehydration. 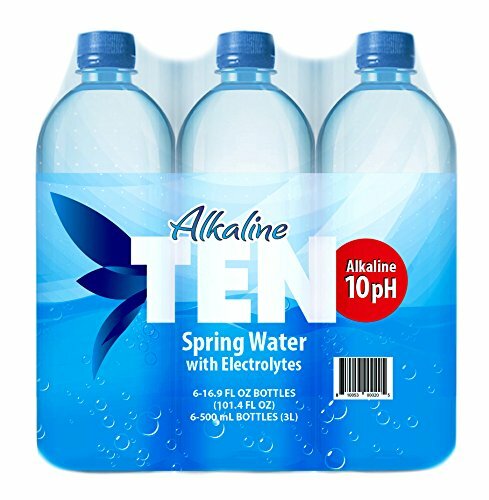 TEN water is sourced from underwater caves deep below the earths surface.